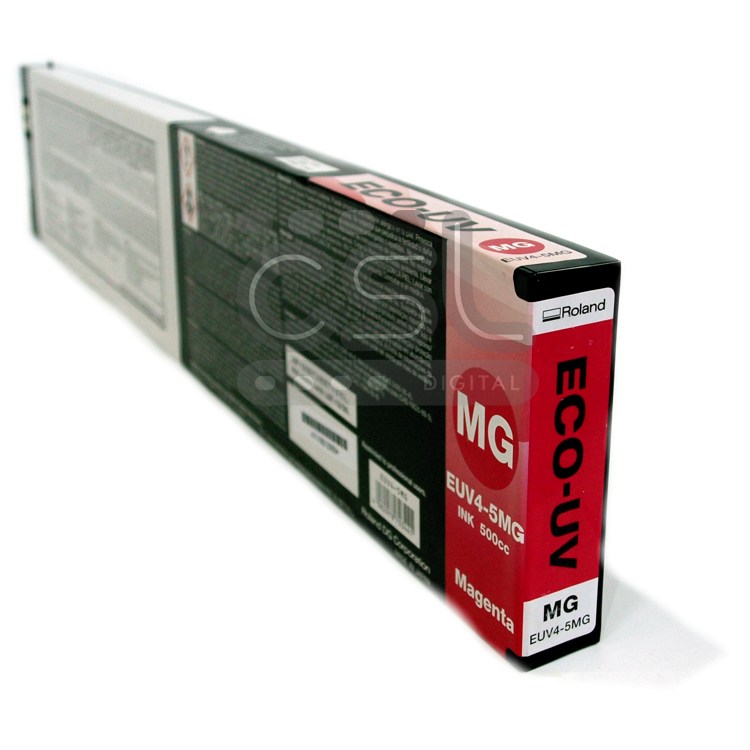 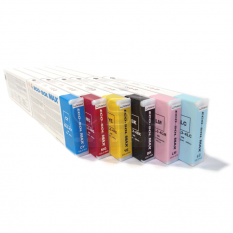 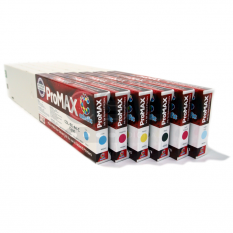 Specifically formulated for Roland’s VersaUV range of printers and print and cut machines. 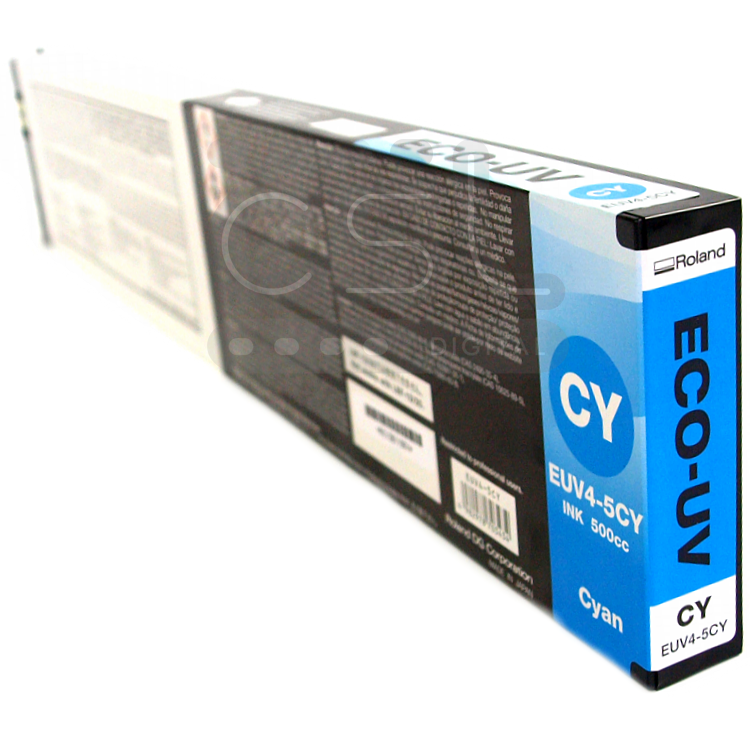 Cured using long-life LED UV lamps, ECO-UV ink dries instantly, has a wide colour gamut and delivers high quality graphics, print after print. 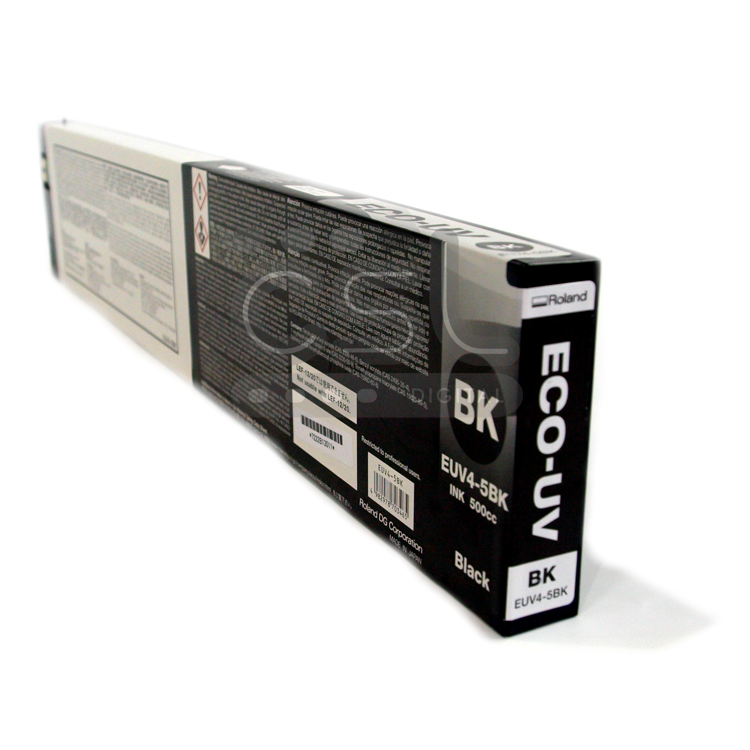 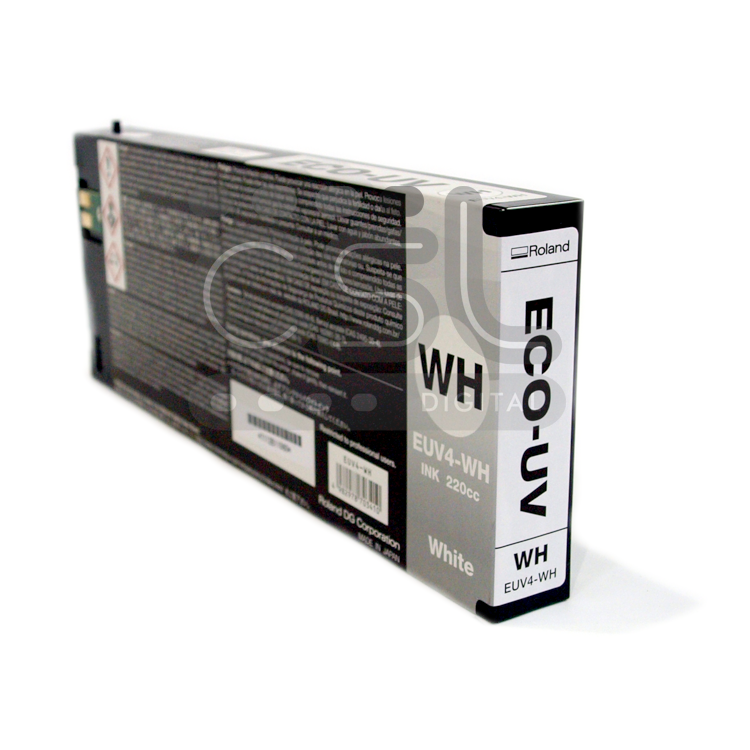 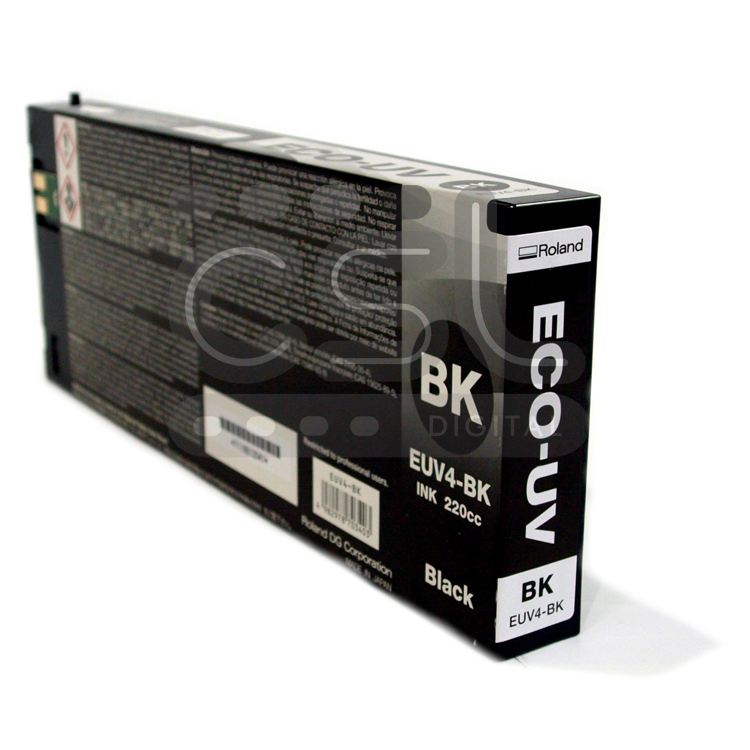 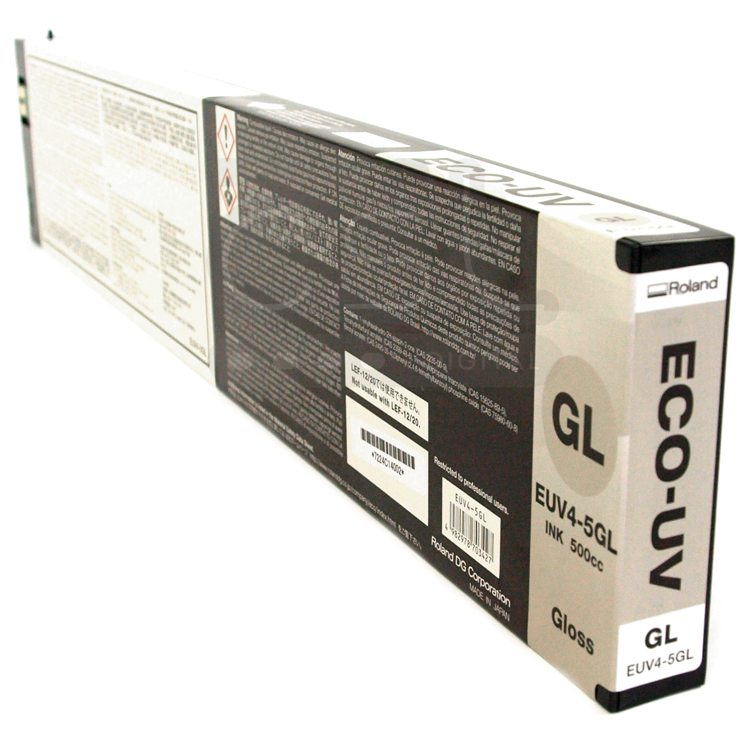 ECO-UV ink firmly adheres to virtually any substrate, including foils, paper, clear films, vinyl, wood, leather, fabric, PET, ABS, PVC, polycarbonate and other plastics and with the aid of a primer, various metals. 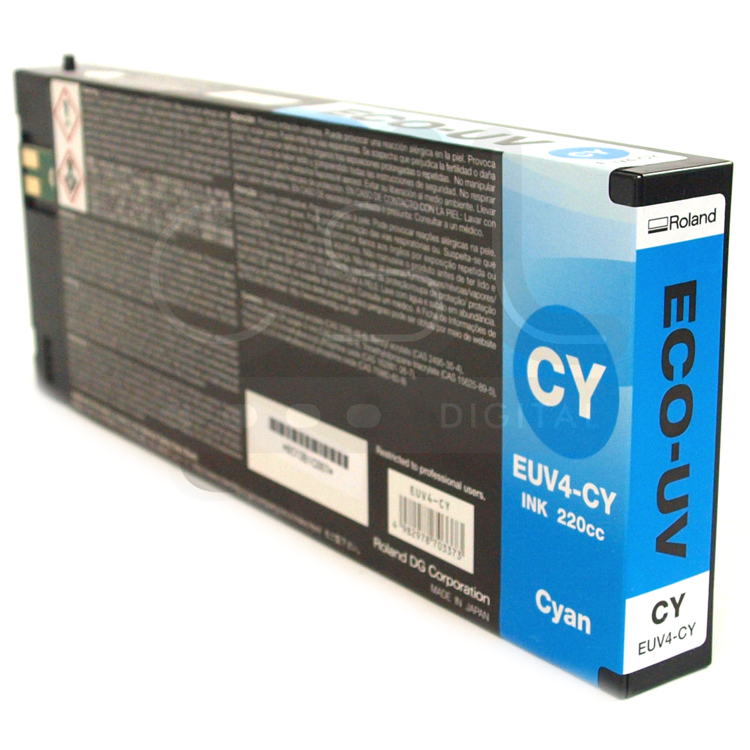 Available in easy to use 220cc clean-hands cartridges. 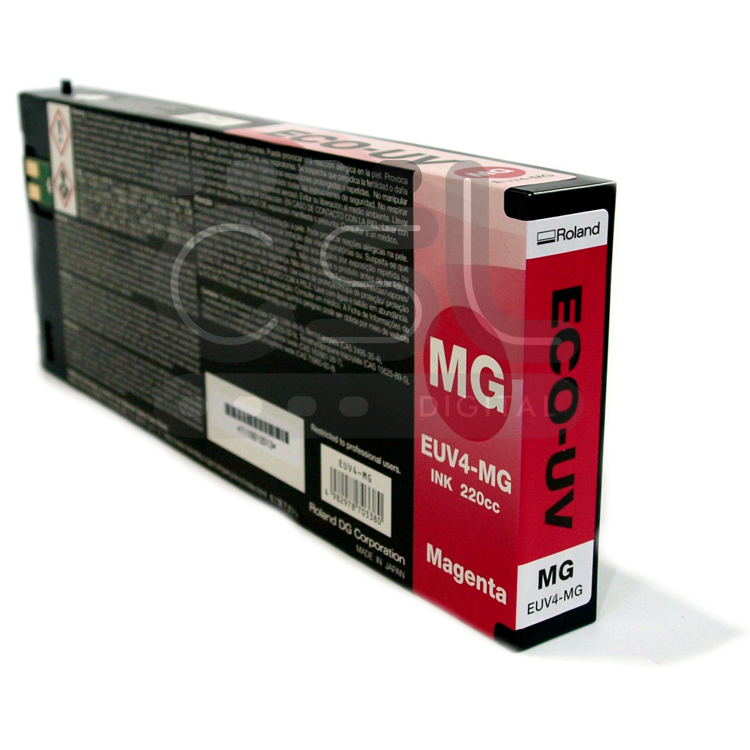 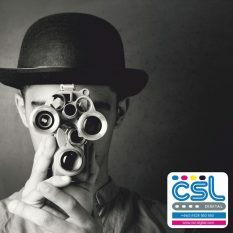 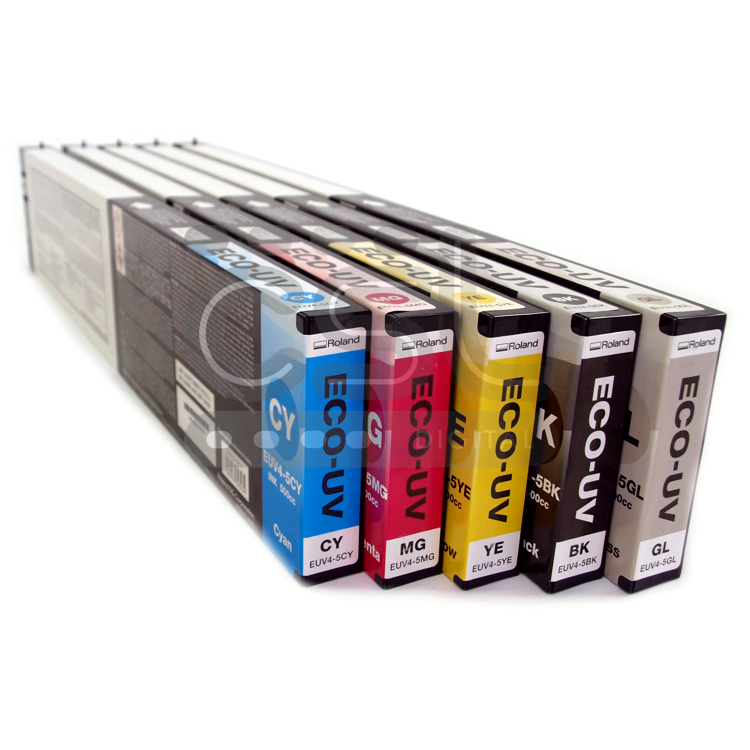 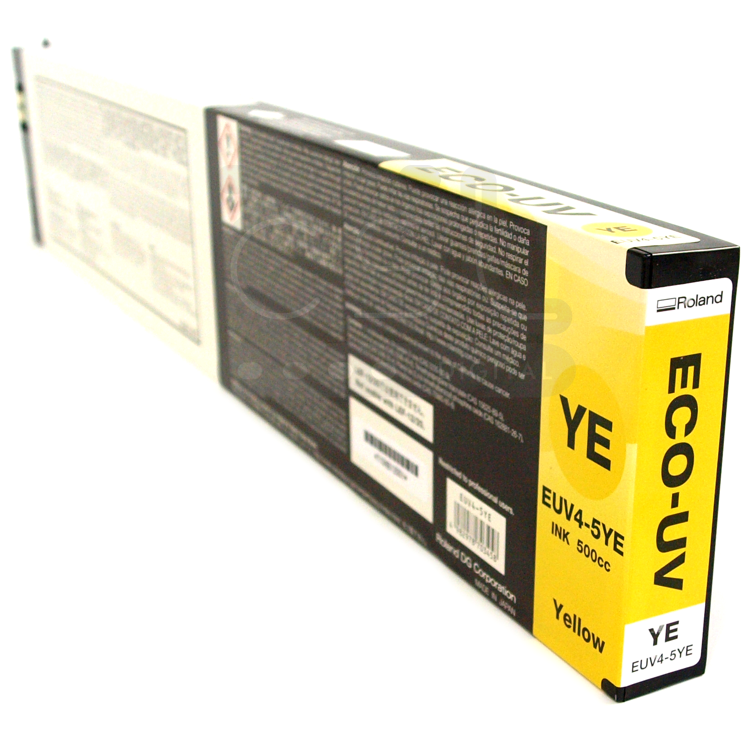 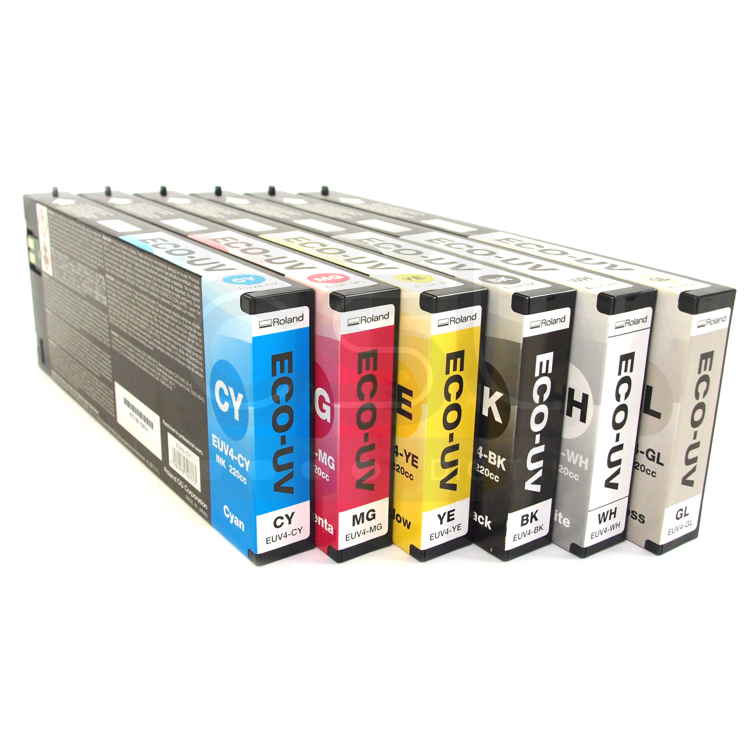 ECO-UV ink delivers outstanding performance for applications calling for CMYK, white and clear coats. 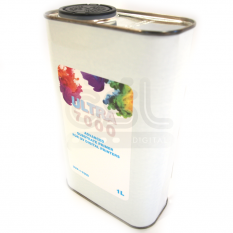 High opacity white ink can be used as a base coat to make colours stand out on dark backgrounds and clear materials. 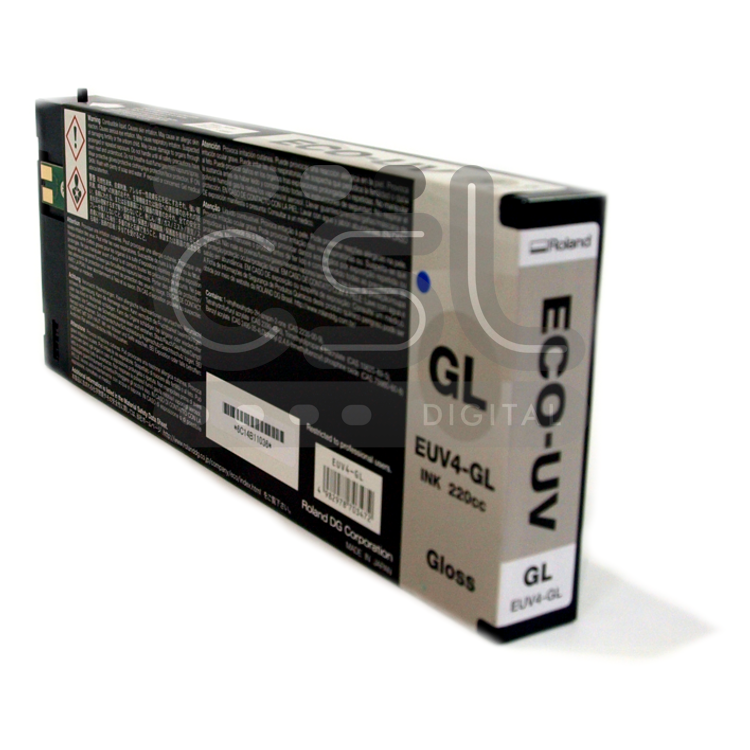 Clear ink can be layered into gloss or matt finishes for unique 3D textures and embossed effects. 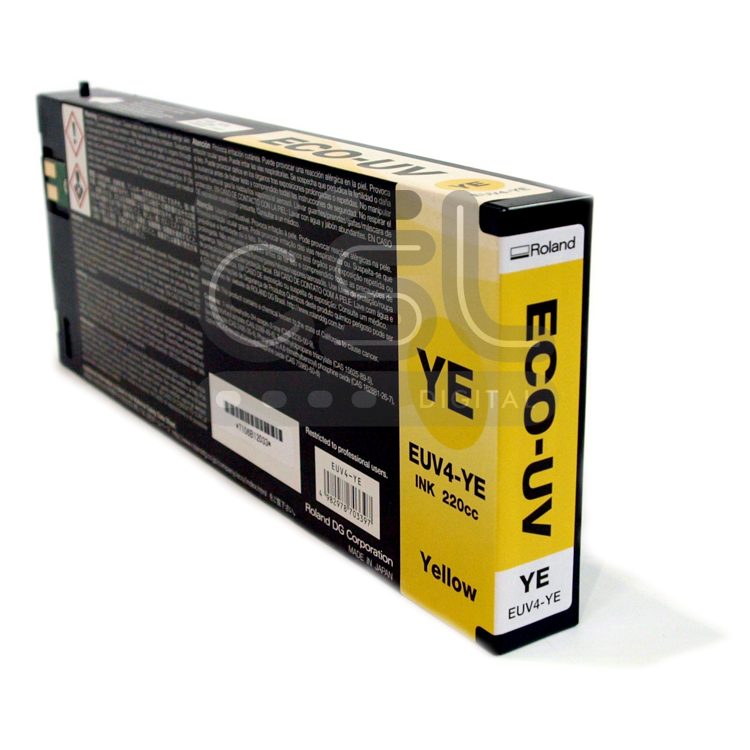 Ideal for indoor and outdoor applications ranging from promotional products, giftware, labels, signage, industrial and consumer products, POP/POS displays and packaging prototypes, ECO-UV ink offers superior scratch and chemical resistance and consistent colour from cartridge to cartridge.